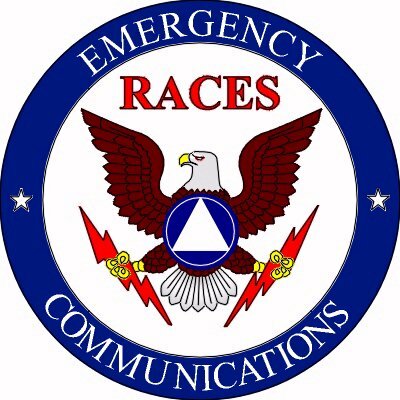 Welcome to the Santa Clara County ARES/RACES (Amateur Radio Emergency Services/Radio Amateur Civil Emergency Services) homepage. Add this page to your bookmarks to stay up-to-speed on amateur radio emergency service and disaster service issues throughout Santa Clara County, California. "ARES" and "Amateur Radio Emergency Service" are registered service marks of the American Radio Relay League, Incorporated and are used by permission.